Re: NOBODY WATCHES TV ANYMORE! i still watch tv But I Watch Football,Hockey,Wrestling,MMA and The News/Weather. So you don't watch TV. 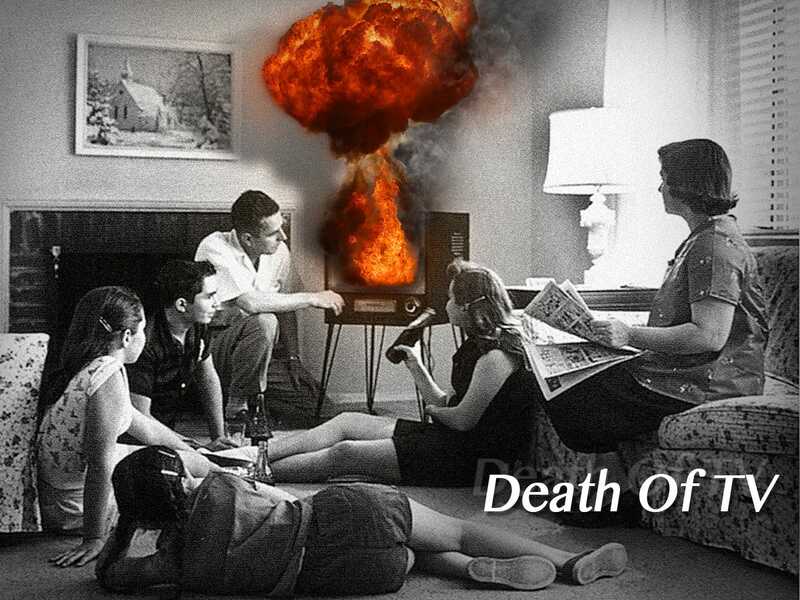 Lark Dawkins wrote: So you don't watch TV.